Brits in the South East are among the highest to overestimate the role of their tradespeople, with over 40 per cent of them expecting contractors to design or plan the work as well as carry out the job in hand. However, around 60 per cent of tradespeople wish that clients knew the type of service they offer before contacting them, according to a new survey conducted by The South East Homebuilding & Renovating Show, which is coming to Farnborough for the first time from 19-20 January 2019 at the Farnborough Exhibition and Conference Centre. This new regional property show, sponsored by Idealcombi, the Danish contemporary window company, will provide a clearer insight into how to find suitable specialists for any type of projects and also present opportunities to source the help, products and services required all under one roof. Regardless of their building or renovating stage, attendees can access trusted guidance and expertise over the two days. 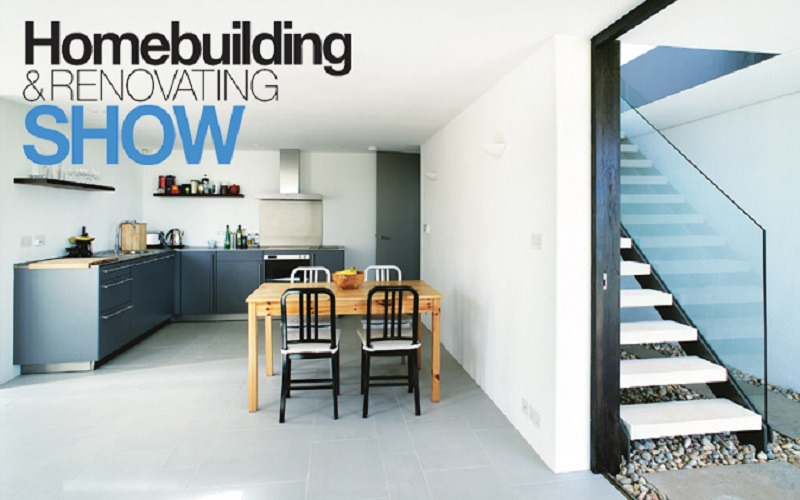 They will be able to find the latest information on areas including renovating, building your own home, extensions and conversions, eco and heating, doors and windows and more, discussed extensively by specialists at over 25 free seminars and masterclasses. Consumers will also have the chance to explore products from over 130 national and local exhibitors. Self-builders and renovators who would like to share their building ideas with an array of property experts are encouraged to visit the Ask the Expert area inside the Advice Centre, sponsored by Internorm, Europe’s leading windows and doors manufacturer. This section will welcome attendees to receive personalised, impartial advice from seven property specialists via one-on-one consultations. The experts include Michael Holmes (director of content and product development for Homebuilding & Renovating magazine), Jason Orme (editorial director of Homebuilding & Renovating magazine), Bob Branscombe (building expert), Mick Cruickshank (construction expert), David Hilton (eco expert) and Tom McSherry (finance expert). Show highlights also include the Ask the Builder area, which enables visitors to gain vital information via free 15-minute sessions from members of the Federation of Master Builders. Additionally, The Advice Centre will host the Ask the Architect area, where chartered architectural specialists from the Royal Institute of British Architects (RIBA) will be on hand to assist self-builders in the design, planning and construction process, maximising their budget and turning their aspirations into reality. An important stage of progress when undertaking a project is obtaining planning permission. At The Planning Clinic, Sally Tagg and her team of experts from Foxley Tagg will convey up-to-date information on new regulations and laws, plus advice on how to avoid recurrently passing through this stage.